Everything outside is dead. Your job site includes a gray cube with gray walls. Even the snow you loved so much in December has started disrupting plans and making you angry. Is it Spring yet? If you’re feeling wiped out, drained and just plain tired, you are not alone. For some, this even manifests itself as an inability to connect with the family and loved ones around you. Many physicians report a higher incidence of S.A.D. (Seasonal Affective Disorder) with their patients at this time of year. A lack of vitamin D, typically derived from sunlight, causes lethargy and weakens the immune system, increasing our susceptibility to colds and flu and even cancers. You can improve this by just getting 15 minutes of sunshine on your skin a day; or by taking a vitamin D supplement. By reiterating positive mantras, it raises your energy vibration to Love or Above which on a scale of 1-1000 is around 500+. It draws positive rather than negative energy towards you. Gratitude works wonders in making you feel happier, more blessed and draws positive events to your improved energy field. Take time to find ways to love yourself more and take responsibility for your own happiness – don’t wait for the outside world or others to provide it for you – it is within you. Go get a pedicure. Make yourself your favorite dinner. Spend an hour focusing on your happiness, what it means to you, and all the wonderful things you have in your life, right now, to be happy about. After all, happier people don’t necessarily have a better life than you, they just have a better way of looking at life. Find ways to motivate yourself to spring into action. Take a new class at the community college. Start planning for your summer vacation. Join us in a qigong class to rebalance your mind, body and spirit through movement. Do what brings you joy – take time to just be still, quiet and do nothing. That’s right, nothing. Decompress and focus on your breath being mindful of the present. When you stop your whole life for a minute, you gain a deeper understanding of what’s around you. This doesn’t have to take all day. Simply give yourself a 15 minute break once in a while to be fully present. Can’t kick the blues? 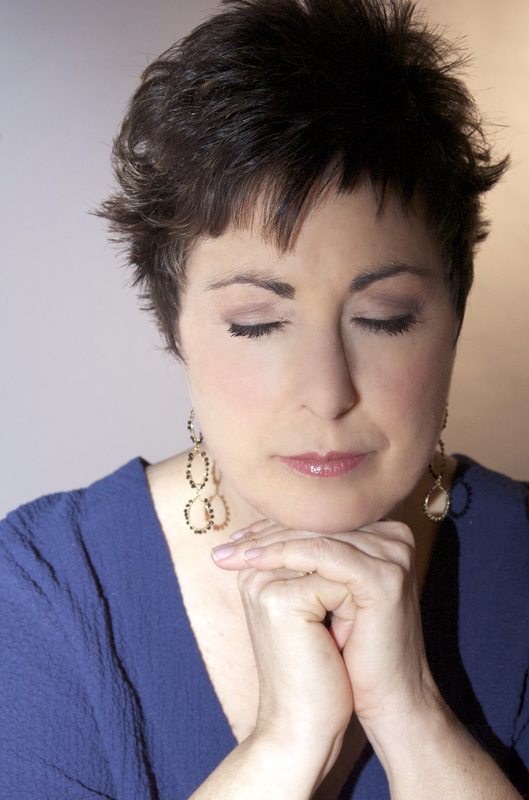 Join Debi Dunn, MBA for some insight to your soul. Don’t forget to take a look at the amazing events we have coming up. Join us in an Empower Me Up full day retreat on March 29, or plan on attending the chamber event, Leadership Style, we have coming up on April 9. See you there! Meditation & Visualization for Weight Loss! NicelyDunnCoaching specializes in working with corporate wellness programs, employee groups and executives in positive work life balance strategies. Debi enjoys working with the more enlightened businesses and individuals. They tend to realize that as coffee may not be their cup of tea, integrative health solutions may offer an alternative way to reduce stress and increase presenteeism and enhanced productivity in the workplace and at home. To be mindfully living in the present, and to be aware, is to have realized the true secret to living a healthy lifestyle. Studies have shown that managing one’s energy, and not time, is the fundamental currency of high performing employees. High positive energy, and strong emotions/attitudes, clearly serve the best interest of individuals, and that of corporate America. *One-on-one personal (or group) employee wellness coaching – a way to make changes one person at a time. Tap into a Fresh New You! Spring is awakening after a long winter this year! It puts me into a detoxing state of mind! Time to clean out some mental and emotional clutter and freshen up that attitude. It’s kind of like cleaning out the garage, the basement, or a completely packed closet. You take out one thing at a time. Look at it, ask “when was the last time I used that, or wore that?”, and then take action to either keep it or get rid of it. This is just like the old thoughts and emotional baggage we tend to carry around with us that ends up wearing us down over time. When a negative thought arises, as they seem to do at the most inopportune times, stop, really pay attention to the thought, and decide to change it. For example, you may think, “I really don’t want to be around that person, the negative vibration just drains me. On a scale of 1-10, it’s maybe an 8!”” It’s time to use EFT (Emotional Freedom Technique) to tap on the emotion and understand the core issue. Remember, you might vibrate at a higher frequency than others. Don’t let their emotions, or their baggage lower your frequency. Stay centered, stay in your own power, and tap! Start with the set up phrase “Even though ____ is so negative, I completely love and accept myself” while tapping on the karate chop point on one hand. Then do a round or two of tapping on the specific points until it lowers to a 1 or 2. Tapping statements might be – “S/he really drains my energy, I just don’t want to be around him/her, it’s annoying, you know, I wonder why s/he bothers me so much, s/he is so toxic”,etc. Then, I suggest tapping a round or two in the positive – “This is a new day, a new me; I can stay true to myself and not absorb the negative comments; I am strong and positive.” then take a couple deep breaths. This is a great way to do some spring cleaning on some old emotions that are lingering in your life! Time to start afresh today! 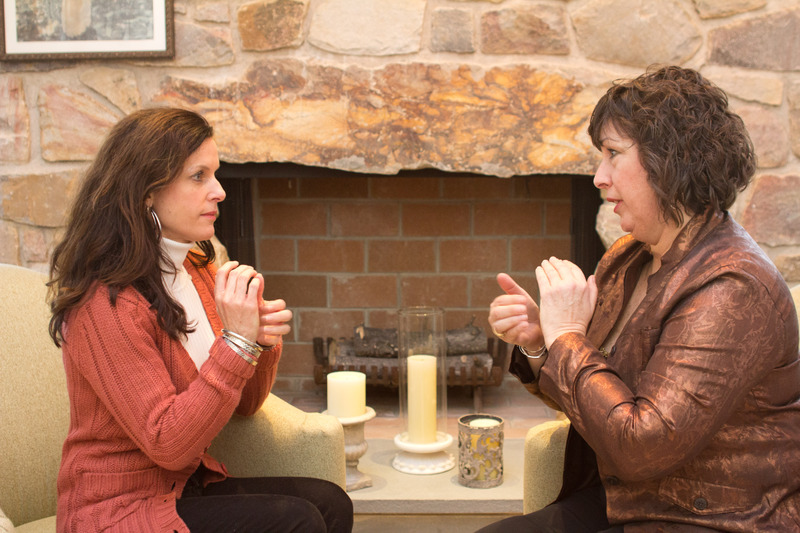 If you don’t know how to tap, nor know much about EFT, contact Debi for a free initial consultation to see how EFT can work wonders in your life! I admit that I am the last person who should be writing anything about technology. Many of us seasoned psychologists have been catapulted into an electronic age that spawns fear and ambivalence. While I value the capabilities of word processing, computerized test scoring, email, and, yes, even Wikis, I have not been convinced that social networking is worth all the aggravation. I have a website and a profile on LinkedIn. What more could I need? Qi It Up…With An Old Exercise For A New You! 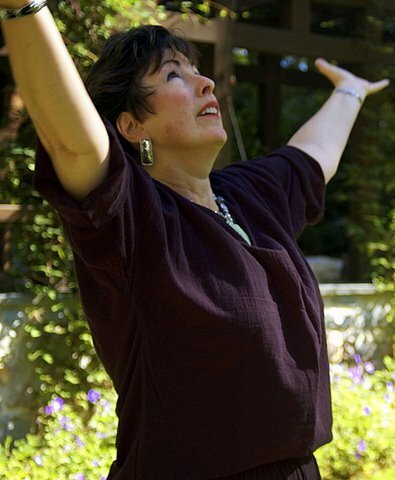 Debi discovered qigong about ten years ago. meaning, “working with your vital life force”. Chi Walking, qigong, t’ai chi, and meditation. health. Find a local class, or use a DVD to learn how. Debi is excited to announce her new company name “NicelyDunnCoaching”. Formerly The Heart of Healing, Inc., this rebranding represents the company’s new heart-centered coaching focus towards whole-person wellness & health solutions. This new website is being continually updated and improved. Visit again at in May for the launch of the full website with exciting features, programs, and lifestyle products! It’s simply nicely Dunn!